Blimey where has the year gone? It seems like only yesterday that I was putting together last years Christmas posts for this blog. This years advent blog post theme is an A to Z of British bands. I should point out that they are not all bands that I like, but hopefully someone out there does. Anyway the first post on this first day of December relates to one of Sheffield’s finest, a band who in my opinion recorded one of the best albums of the 1980s. I am referring, of course to ABC. Is there a better way to start a series like this? I think not! ABC’s début album ‘The Lexicon Of Love‘ released in 1982 was also a major success for former Buggle Trevor Horn who produced it. The album topped the UK album charts, although sadly the band never topped the UK singles charts. 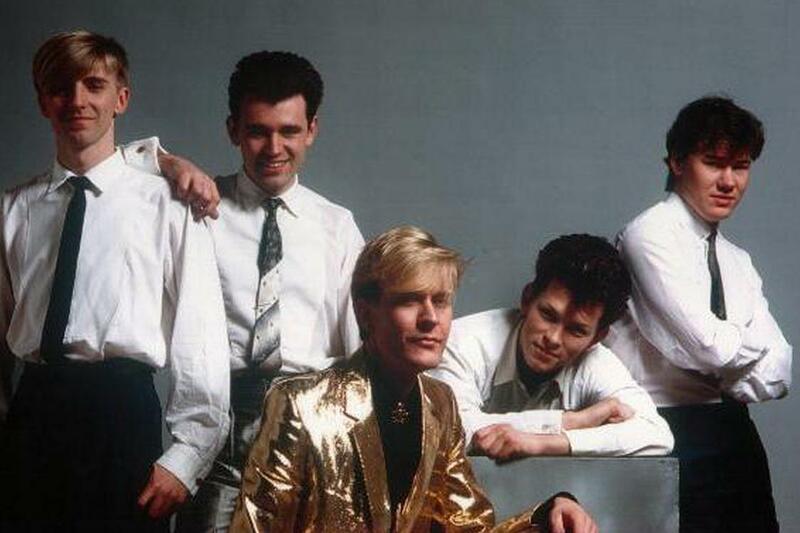 They did reach the peak of the US Dance Chart on three occasions from 1982 to 1987 though. 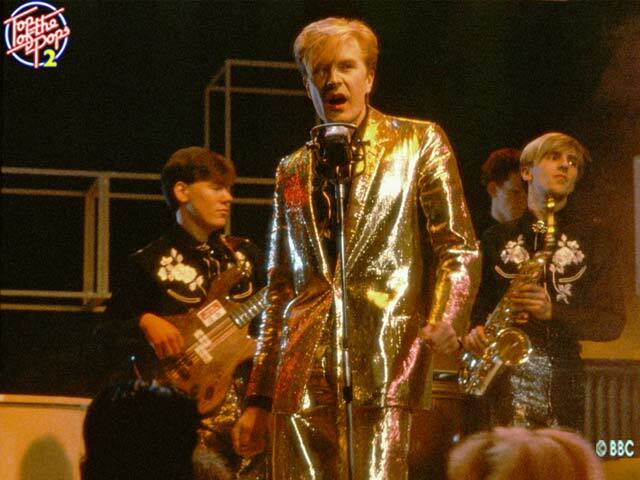 The band is now largely just singer Martin Fry and can be found on many 80’s nostalgia tours. Now it’s time for you to enjoy a few of my favourite ABC songs.